Mansfield Plant Hire is now becoming one of the best excavator hire in Myrteford and surrounding areas. 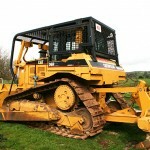 This provider specializes in bulldozing, excavation and earth moving services. 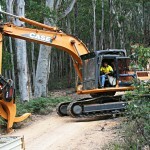 They can also do land clearing, clean ups as well as project site preparation. Other services include construction of dams, driveways, parks, subdivisions and roadways. Forestry and agricultural works like tree and stump removal is also something that they can do for clients. Mansfield Plant Hire has the necessary accessories and attachments for equipment to do the job efficiently and fast. Our excavators come with a range of bucket sizes, bucket shapes, and attachments to cater for any job. We can mulch, bore, dig, crush, load, lift, and saw. Mansfield Plant Hire supply general excavator buckets as well as mud buckets, sieve buckets, rock grabs, tilt buckets, and compaction wheels. Our bulldozers come with a deep ripper attachment for busting up compacted ground. All our machines come with a range of accessories to help make your job easier. Excavators have a wide range of bucket sizes and shapes. 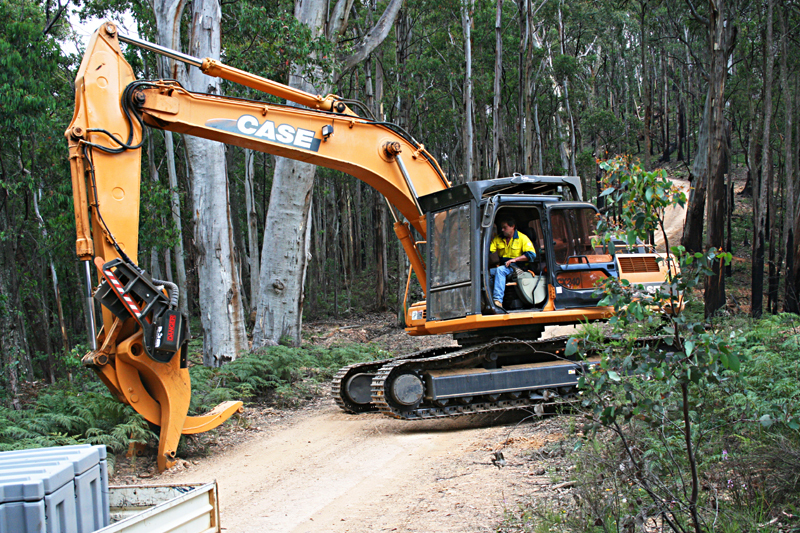 For forestry work like clearing and fire breaks, the excavator can have a tree mulching attachment. Bulldozers have deep ripper attachments for heavy work on compacted ground. What more can be asked from professional Myrtleford earthmoving contractors that Mansfield Plant Hire cannot offer. Contact us for more details.